Please leave us an assessment feedback and let us know what you think about the applications. 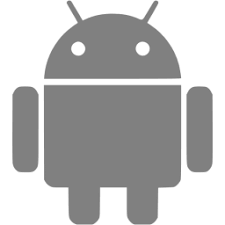 We want to continue to create some of the best applications for Android devices in the future. Your feedback will play a big role in improving applications and future updates.